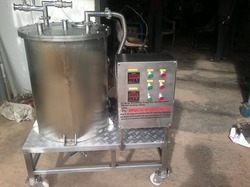 Leading Manufacturer of vaccine heating vessel from Bengaluru. We also deal with Vaccine Heating Vessel. Looking for Vaccine Heating Vessel ?